And what if Labor wins? It is possible Labor could win the 2 July election. These are words I never thought I’d write. A few months ago Labor were dead in the water. Now they have a chance. The media will put the swing to Labor down to Turnbull’s inaction. I think it is much more than that. It is mainly about class. Read more about And what if Labor wins? The CFMEU shut down this site yesterday. Worksafe allowed it to continue today. Now, the whole thing has collapsed, nearly hitting a lady walking by with her pram, and spewing asbestos dust into the area. There was no water to control dust before the collapse, and there certainly is not now. Have a listen to what CFMEU Vic-Tas secretary John Setka has to say compared with the representative from Sustainable Demolition. What are the consequences of unsafe building sites? I am unwell. I have had a high fever for a few days now. Until I recover I won’t be publishing any new substantial articles of my own. 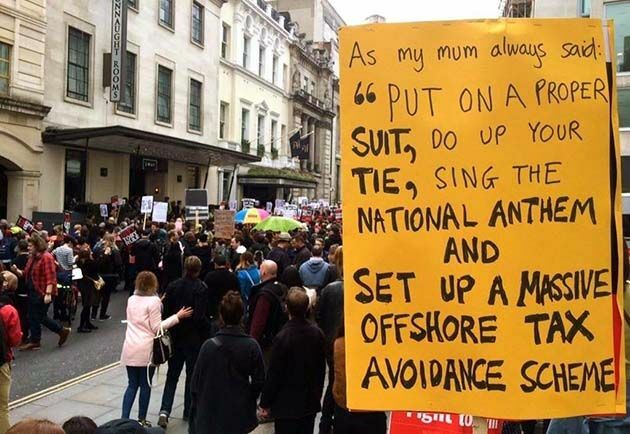 ‘This is a government totally committed to the interests of big business and the rich. This is the link to my interview about the Panama Papers on Green Left Weekly radio on 3 CR on Friday morning. This is the link to the Canberra Times letters on Thursday. My letter on the Commissioner of Taxation, and asking questions about how sacking 20% of Tax Office staff improves the fight against tax avoidance. It is a bit over 2/3rds of the way down. In Whyalla thousands of steel making jobs are at risk because Arrium bought iron ore mines at the top of the market. There is also an oversupply of steel on the market, the classic Marxist overproduction starting to play out. If I were Bill Shorten I’d release my tax returns for the last few years and call on Turnbull to do the same. 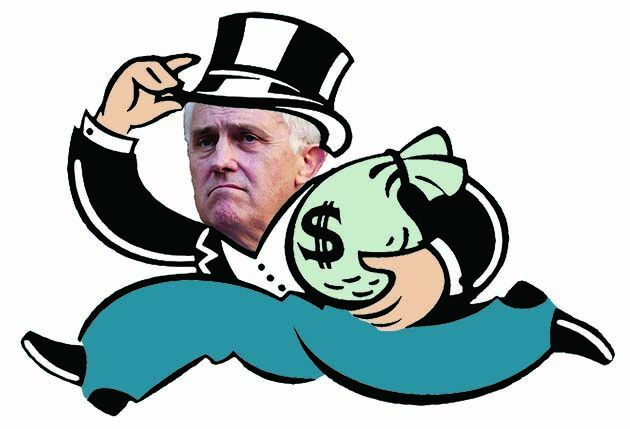 Malcolm Turnbull is an investor in tax havens and a former merchant banker. That must explain his very strong campaigns against the greed of tax avoiders and the avarice of financial institutions.